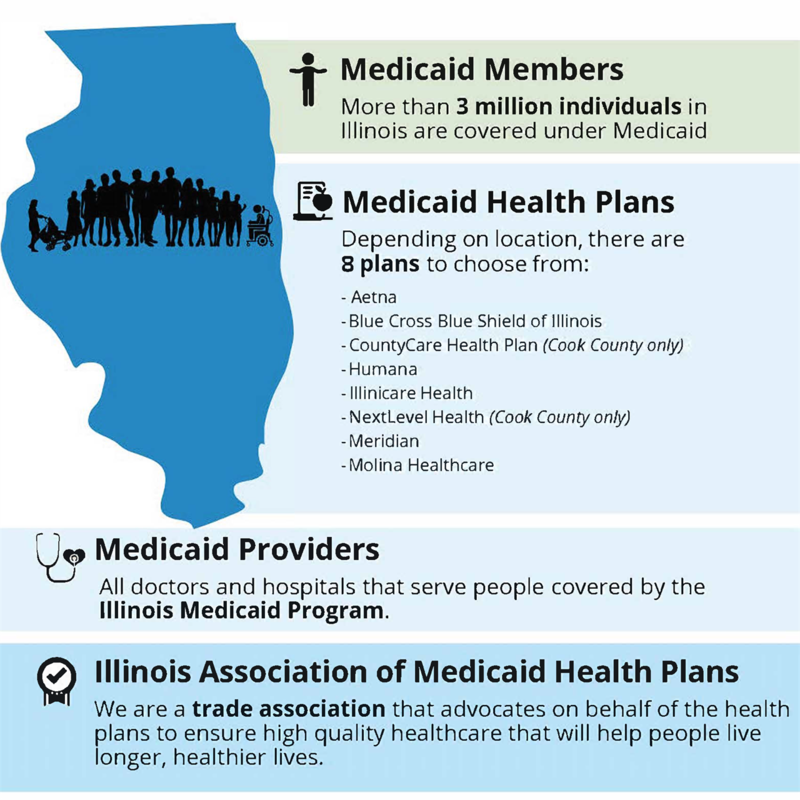 Launched in January 2018, the Illinois Medicaid Program combines Family Health, Integrated Care programs and Managed Long Term Support and Services and is mandatory in all counties. Finding the right provider, to deliver the right service, at the right time. 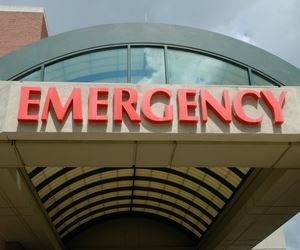 A 57-year old female with behavioral health issues ran out of medication and began to become confused when her care manager called for a wellness check. With no access to transportation and unable to pay for the pharmacy delivery fee, Humana care manager reached out to the pharmacy and convinced the store manager to deliver the medication to the member’s home. During a follow up visit a week later it was determined the member qualified for non-medical transportation and daytime support services. A 52-year old male became frustrated after being turned away from a specialist to treat his umbilical hernia because he didn’t have an authorization for the visit. Member was also told he needed a colonoscopy but the gastroenterologist would not perform it until the hernia repair was complete. The care manager called the doctor’s office with the member and walked through them through the authorization process. As a result the member had his hernia repair arranged scheduled his colonoscopy and has authorizations approved to see an ophthalmologist for glaucoma treatment. Following several routine tests it was revealed the member had a lung nodule that had grown in size and the doctor needed the member’s consent to biopsy the nodule. The member opted to refuse because he was hesitant about undergoing the procedure. 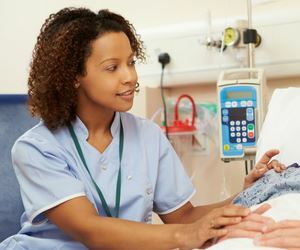 A case manager RN, using her medical expertise, discussed his fears, explained the procedure and made sure he knew his options and the possible outcomes involved in each option. The member did consent to the biopsy but unfortunately it was cancerous. While he underwent treatment, the case manager RN spoke with him frequently to offer continued encouragement, education and support. The member has finished treatment and as of his last MRI he is cancer free. Links provided for informational purposes only. IAMHP is not responsible for the contents of the HFS website and any materials provided therein. © 2018, Illinois Association of Medicaid Health Plans. All rights reserved.